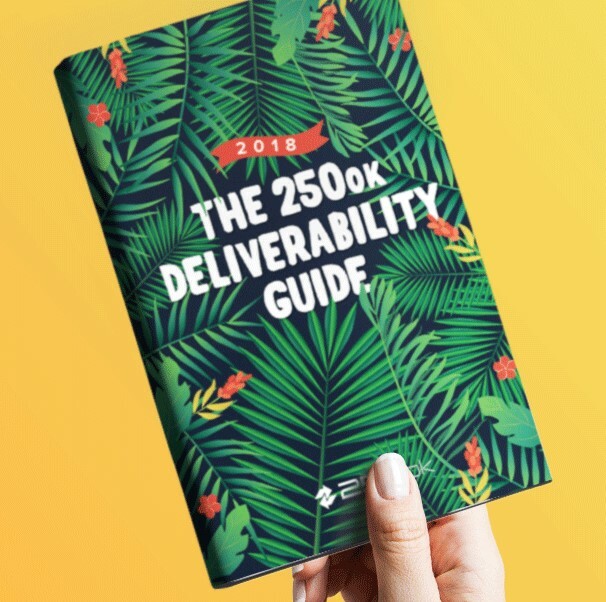 ThinData Inc, Canada’s leading Email Service Provider (ESP) has recently released a whitepaper titled “The Marketer’s Guide to Successful Email Delivery” that covers a number of Best Common Practises (BCP) that anyone sending email in any quantity should read and review. 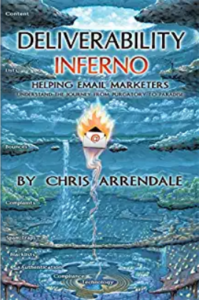 This is not just for marketers, and is written to be easily understood by new hires and seasoned veterans of the email world. Download now and let us know what you think.